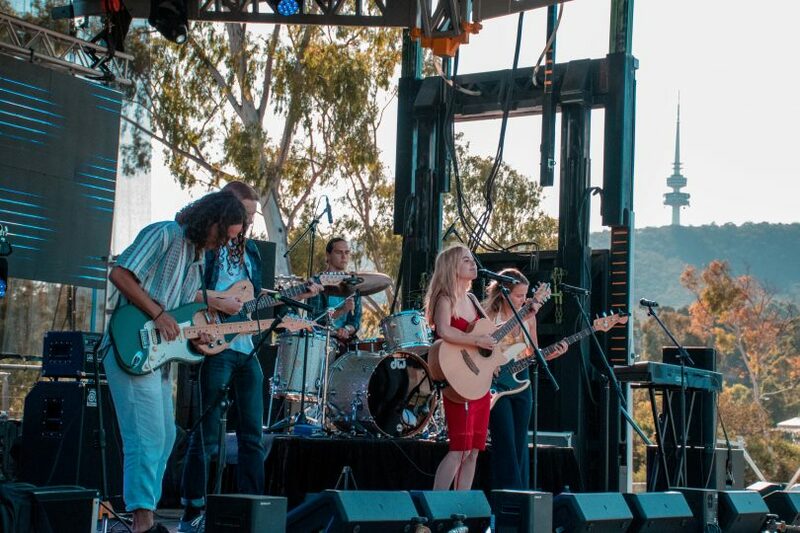 For Lauren Towler-Lovell, the lead singer of up-and-coming Canberra band Small Talk, singing the band’s songs in front of an audience is like reading her personal diary in front of strangers. Towler-Lovell pens most of the band’s lyrics from her personal experiences and the band’s principal storyteller is responsible for the four songs on their debut EP Blossom, which will be launched on Saturday night (2 March). Their lead single of the same title has a haunting melody and is a change of pace from their other songs The Way it Hurts, I Don’t Like You Anymore and Snap. Blossom is a poignant confession of Towler-Lovell feelings as she stood at a crossroad, overwhelmed by life-changing decisions and daunting choices on which direction to take her life. The sounds of ivory keys, plucking of guitar strings, and mellow tones of the cello climax into a creative, complex and compelling emotional ride, as the eerie vocals of Towler-Lovell gives us a glimpse into her chaos. Towler-Lovell, who is studying music at the University of Sydney, said the single sprung from a very tumultuous period of her life, proving that something beautiful can bloom from havoc. “I wrote Blossom during my gap year when I was deciding whether to stay in Canberra or move to Sydney and study there,” she shared with Region Media. “I had just come back from travelling and everything was up in the air and I was trying to find some direction and ended up admitting that I was a bit lost. The 20-year-old was initially hesitant to release the song; such is the intensity of the ballad. 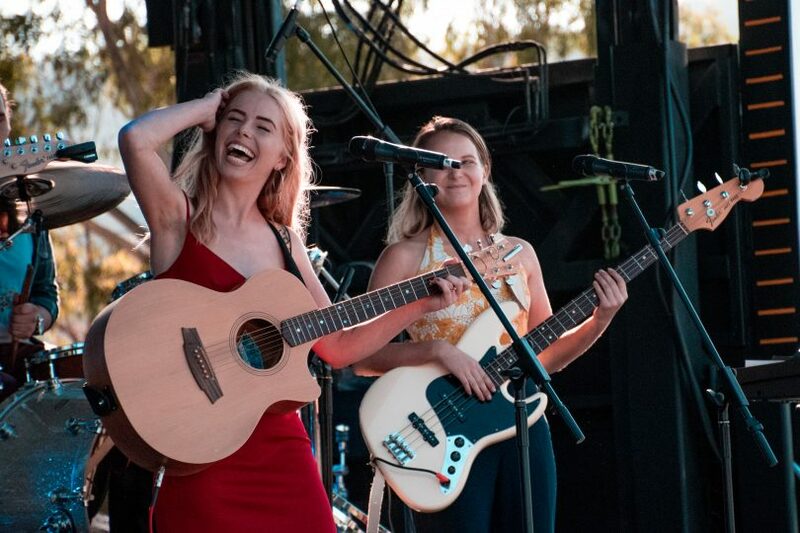 Towler-Lovell said she was used to writing songs and playing them for her family instead of in front of an audience of people she had never met before. “I felt kind of strange about releasing this song as a single and making it the title track because part of me felt like this song was more vulnerable than the others,” she shared. “I can’t hide behind upbeat music like the other songs and I felt like I was very much on display, saying exactly how I felt.